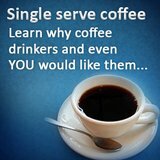 Gourmet coffee means different things to different people. 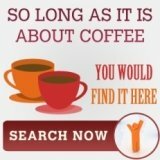 Why gourmet coffee has different meanings? Well, the differences between people and their cultures often becomes apparent in the understanding of what we would think of common terms. A good example of this is the understanding of the word, gourmet. What is gourmet? The word gourmet is usually synonymous with something good, something of exceptional quality, something that can be regarded as top class. It follows that if we talk about gourmet coffee we usually assume that everyone is referring to the same type of coffee experience. For many coffee lovers in the western hemisphere gourmet coffee is defined through the use of the best coffee beans, the most careful coffee roasting process, the best method of brewing coffee and the best coffee maker. In south east Asia however, instant coffee is regarded as gourmet kopi, the name they gave to coffee. In the western hemisphere, gourmet is often defined by the type of coffee beans used for their coffee making process. Arabica coffee is the most popular form of coffee consumed in the west. 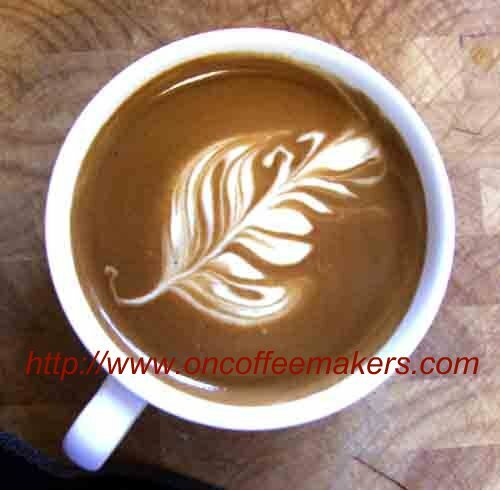 Arabica coffee therefore is regarded as a specialty coffee. 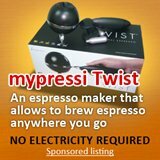 Only the most experienced coffee roaster will be able to convert green coffee beans into the finest gourmet coffee. That is at least the way in which coffee lovers view this process in the west. In the east, perceptions are slightly different. Here green coffee beans are readily available and every one is able to host the beans they need in a pan over the fire or what if the device they use to roast coffee beans. Normal coffee made from ground beans is nothing special. However, flavored coffee and instant flavored coffee at that; now that is something special! This would be “frowned” upon in the societies of the western hemisphere. So, whilst a common love of the product of the coffee bean unites coffee lovers across the globe, it is obvious that cultural differences separate us in what we define as being special. Perhaps a lesson can be learnt form this. Our common understanding of important issues, such as what constitutes good coffee, is often a source of misunderstanding. If we learn to check and ask and make sure that we literally are sharing a common understanding of a word such a “gourmet” then perhaps the world might be a better place to live in. That surely is a noble task for the humble coffee bean. 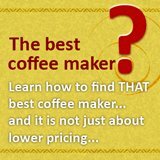 In the search for what is gourmet coffee, the peoples of the world learn to recognize and accept that similar words can mean different things. Could we than nominate the coffee bean for the Nobel Peace Prize?